» Price Reduction on Tulare listing! Price Reduction on Tulare listing! 2150 Stevenson Court, Tulare – Price Reduction! 2150 Stevenson Court has recently been reduced. 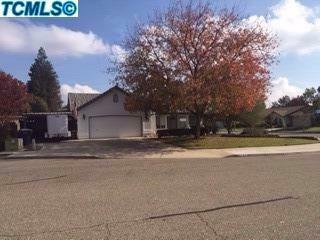 This home is in Tulare and features 3 bedrooms and 2 baths with 1,684 square feet. Contact Shearon Battles for more information and to have a private showing of this lovely home. You can see all the pictures and details if you click here.